Happy Thursday dear readers! 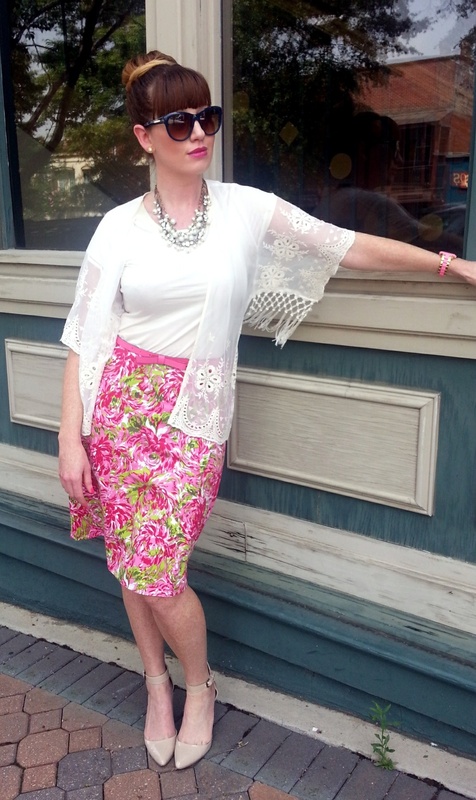 Today’s post features a true summer staple – palm leaf print! 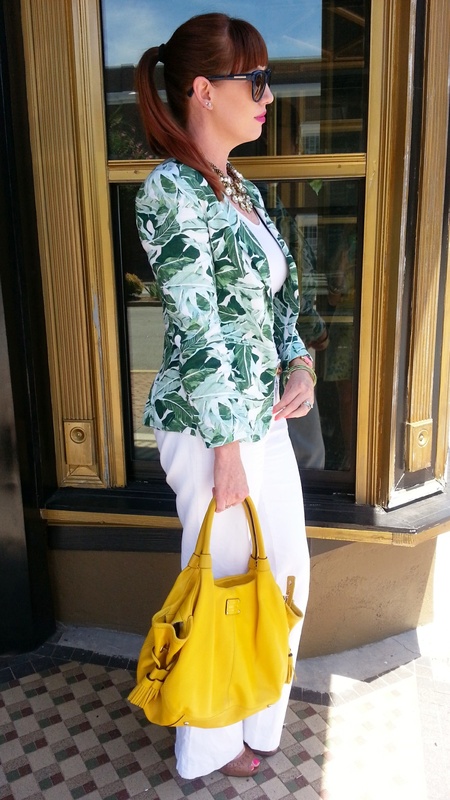 I found this cute Joie blazer at a boutique when visiting Florida before we boarded for our cruise. I have been searching for something in palm print but everything I’d seen was just too busy or work inappropriate and not flexible. 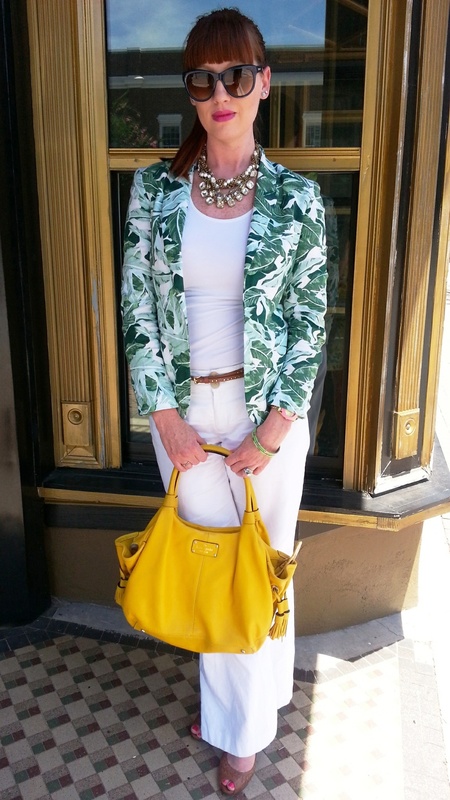 Then I stumbled upon this cool linen blazer! 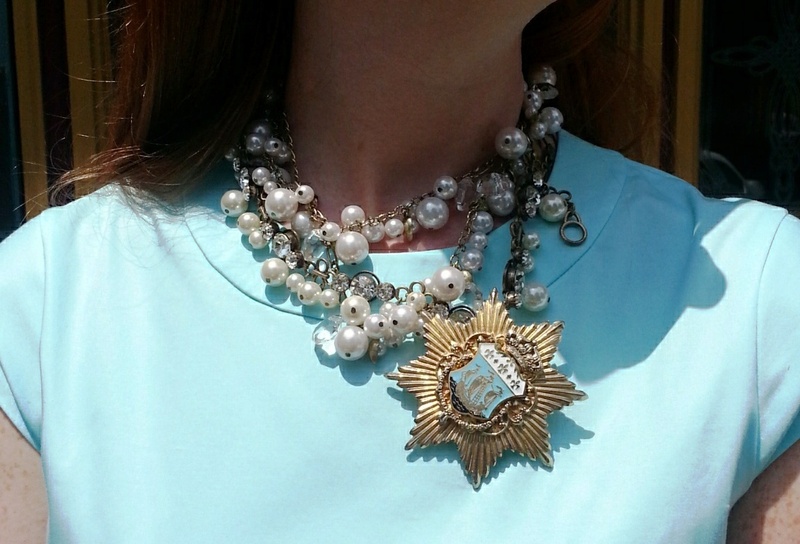 It’s work friendly and can be dressed up or down. 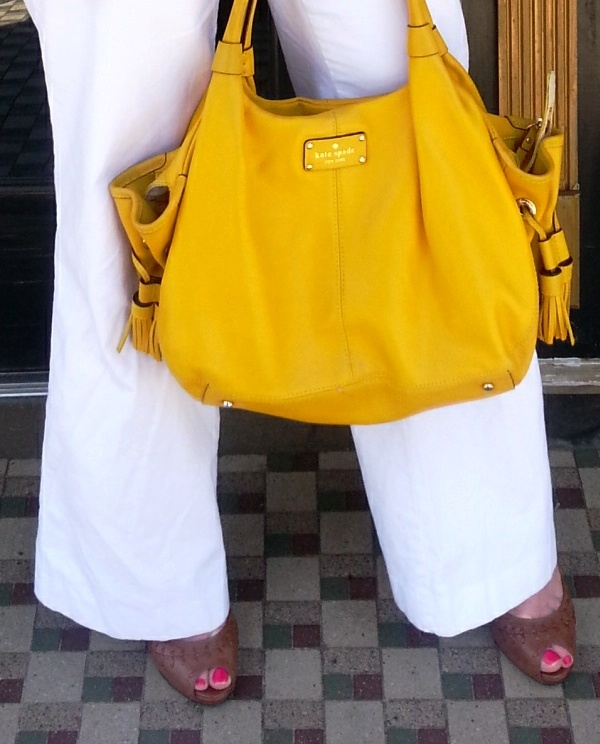 To transition it to work wear, I added a pair of white linen Banana Republic trousers and brown, leather Ralph Lauren heels. 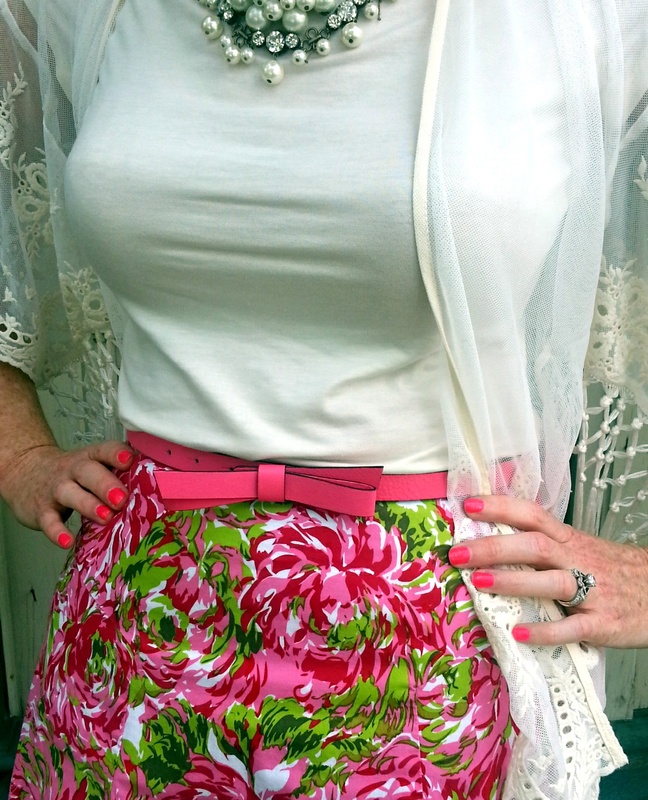 It dresses down so nicely too with white shorts (scalloped are my fave) and a white crop top too! I can’t wait to coordinate it with either royal blue or red…I thought my yellow Kate Spade bag really worked well with it also! 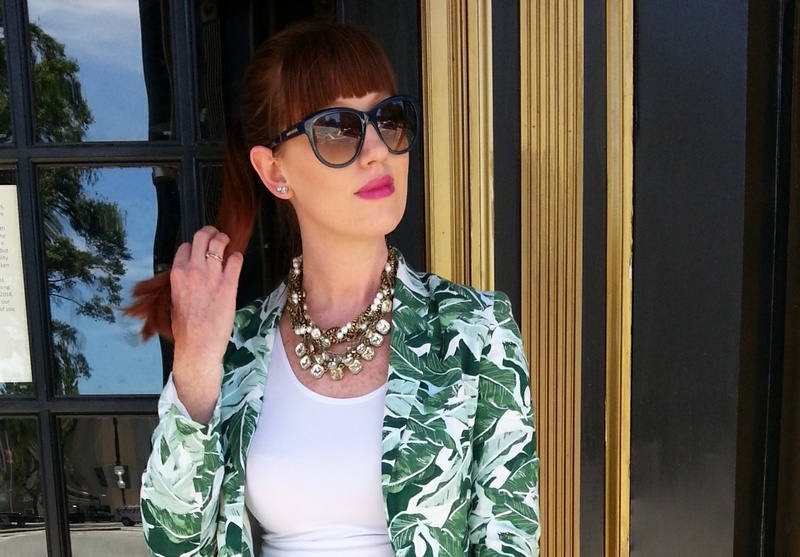 Joie Mehira Blazer – Check out the blazer here or similar here ! 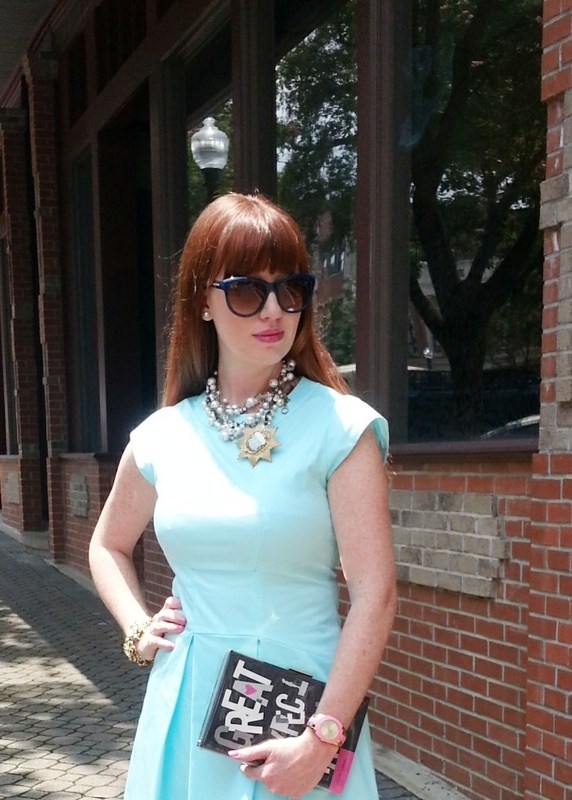 Bag: Kate Spade (of course!) – Old but love this one! Heels: Ralph Lauren – Love these! Hello friends! 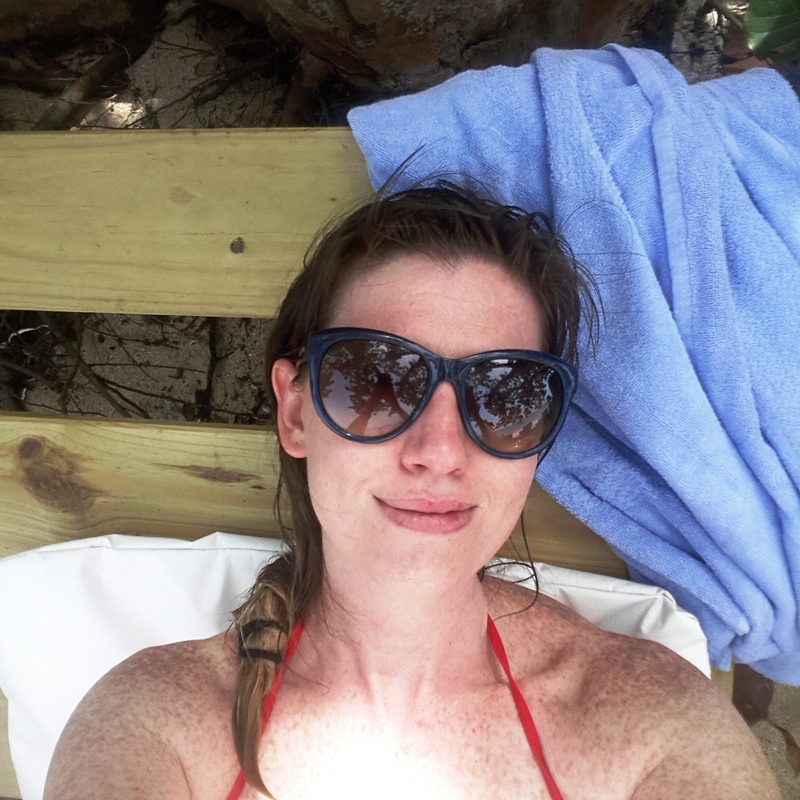 I’ve returned from vacation and I’m happy to be back in the blogging world! 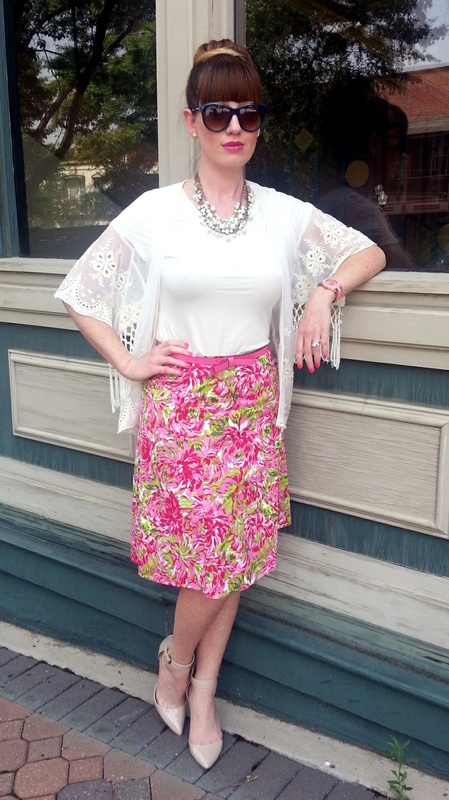 We had a fabulous time on vacation and I did want to share just a little about our travels! But first…a disclaimer…. *Once I unplugged, I decided to take a vacation from blogging too and didn’t take any outfit pictures during vacation that will be featured on the blog. Let’s just say my plans to look fabulous and coordinated every day while traveling foreign countries and living out of my suitcase didn’t work out. More importantly, I wanted to live in the moment and enjoy my time away so I actually didn’t photograph a lot period. Hey mon! 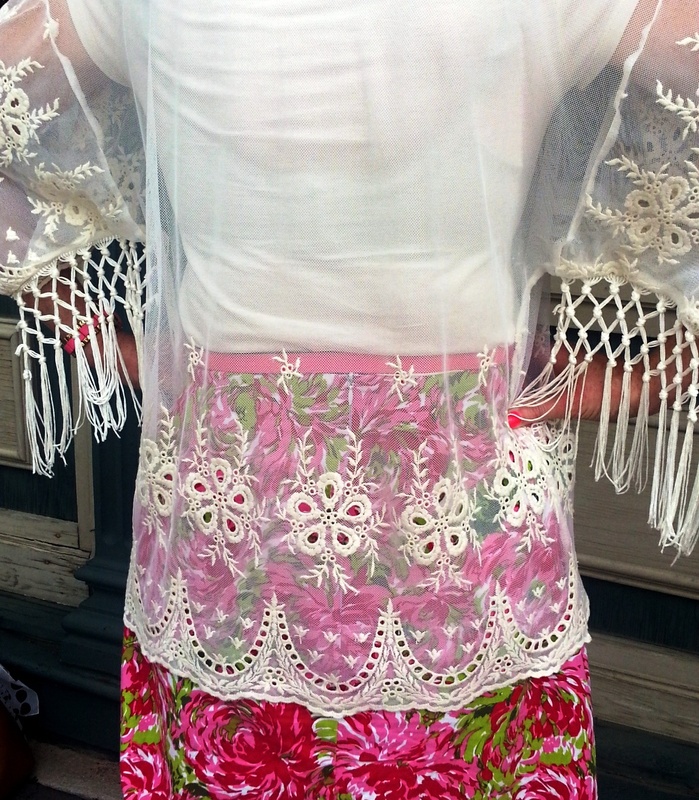 This was as fashionable as I got on vacation! Total relaxation! Now to share some of the highlights! My family and I took a Western Caribbean cruise on Royal Caribbean’s ship, Oasis of the Seas. Although, we’ve decided we prefer Disney Cruise Lines to Royal Caribbean, we had a great time and the excursions were fabulous! 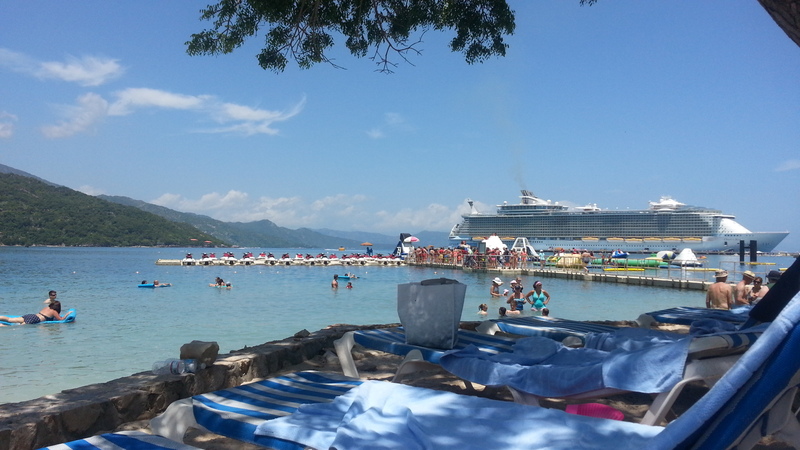 Royal Caribbean actually leases the port of Labadee from Haiti and it serves as the ship’s private resort area. Once docked, we were there for the day and it was absolutely beautiful! Lush foliage, spectacular mountains and glittering blue waters welcomed us to this port. We lounged beachside, swam (even though you had to be mindful of unfriendly jellyfish) and enjoyed the beautiful beach area! Yeah Mon…this was my FAVE stop! 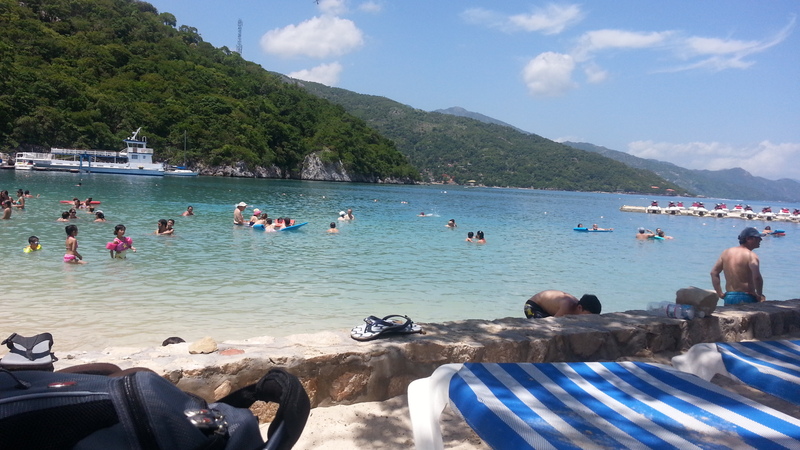 Oh the beauties of Jamaica! Our excursion was wonderful. We were whisked away to a private beach area known as the Bamboo Beach Club. The tour groups were small and our tour guides were fantastic! During our journey to the Beach Club, they regaled us with historical facts about the area and taught us a little of the dialect. We quickly learned that in Jamaica, “there are no problems, only situations”! Falmouth, Jamaica – My daughter screaming I’m free as she runs down the beach at Bamboo Beach Club! After arriving at the Beach Club we were immediately provided refreshments, including beer, wine, and lots of rum! (if I never drink any more rum it will be too soon….Let’s say I almost over indulged). The beach…was heaven. No crowds, no distractions…just warm sand and warm water lapping at the shore to a reggae beat. Truly paradise! 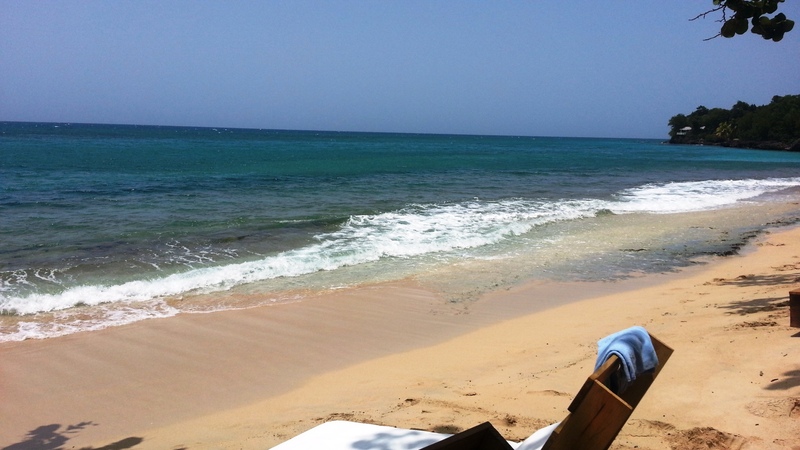 Check out the Bamboo Beach Club Jamaica! 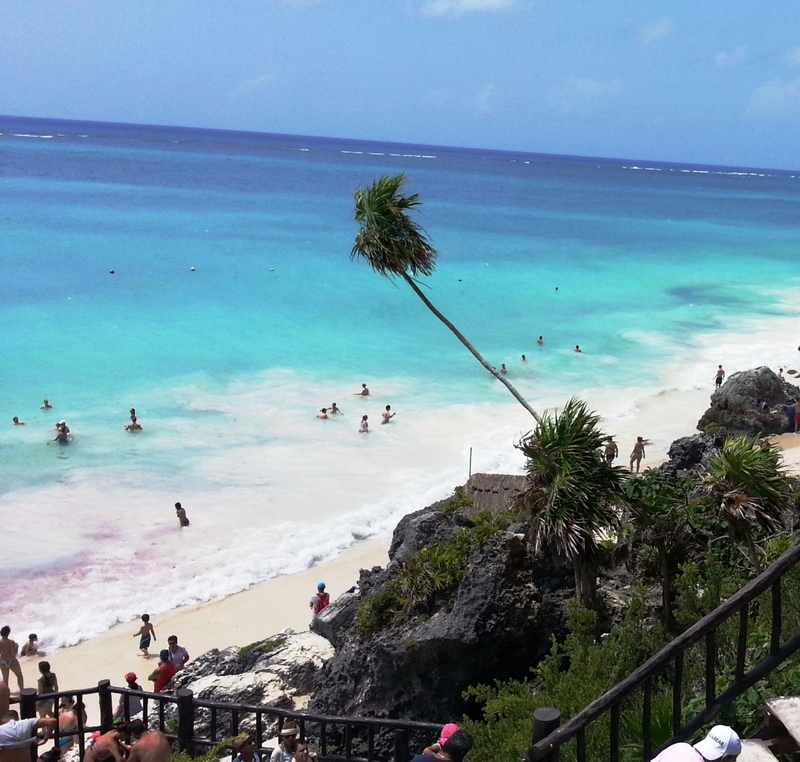 I just love Mexico’s Yucatan Peninsula. It’s such an interesting and beautiful area and unrivaled in beauty and history. 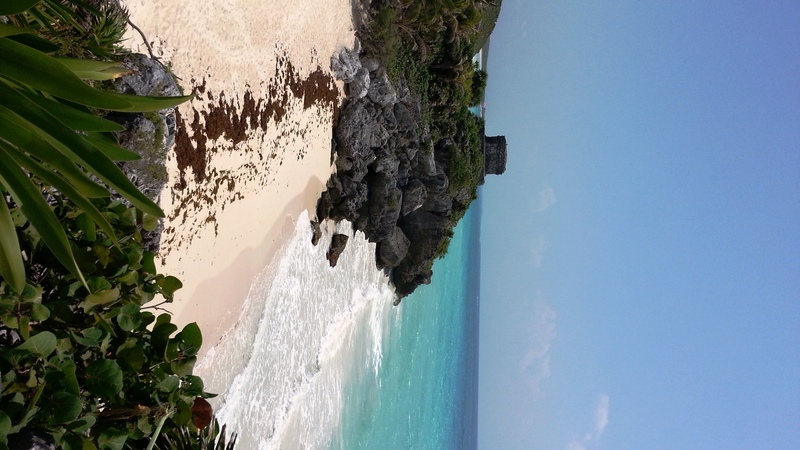 I’m a major archaeology buff and an excursion to Tulum was a must for me! The ship offered excursions to Chichen itza (a larger temple site) also but I’d actually visited a few years ago and opted for the smaller ruins of Tulum instead. The ruins are fascinating and I happily wandered about, snapping pictures and examining the site. I’ve studied the Toltec and Mayan people quite a bit so this was quite the treat for me. I will say I was a teensy bit disappointed that we didn’t swim at the beaches of the archaeological ruins. 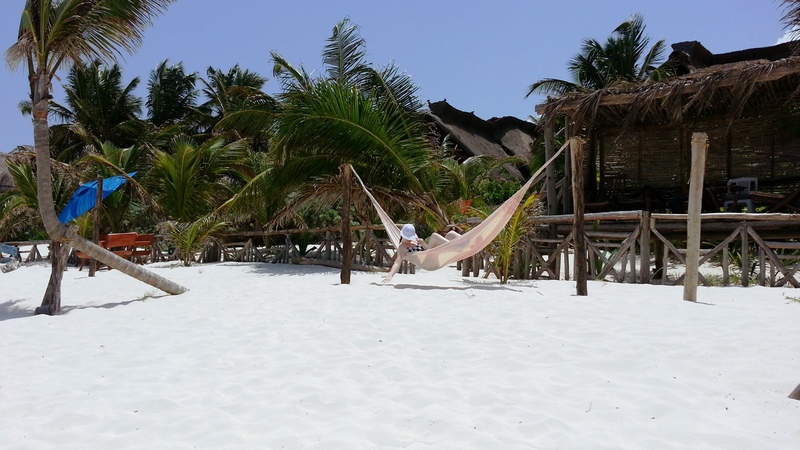 However, we did travel to a wonderful beachside resort located in the city of Tulum called Azulik. Yet another picturesque and beautiful beachside rendezvous! There we were served lunch and lounged by the ocean on the powdery white sands of the Gulf of Mexico. This resort was GORGEOUS! Very laid back and very natural. If not for the rocky tender ride back to the ship and having to transfer buses mid-trip due to a mechanical issue, I would have voted this my fave spot! 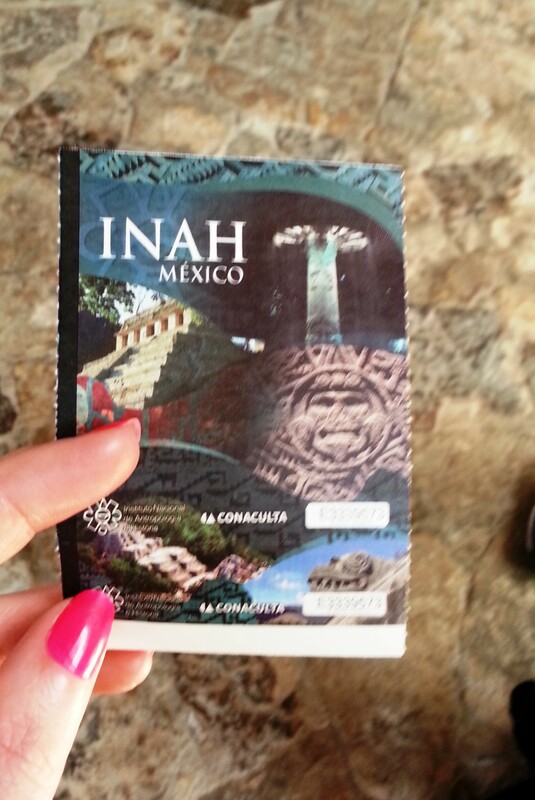 I hope you’ve enjoyed reading my little travel review! 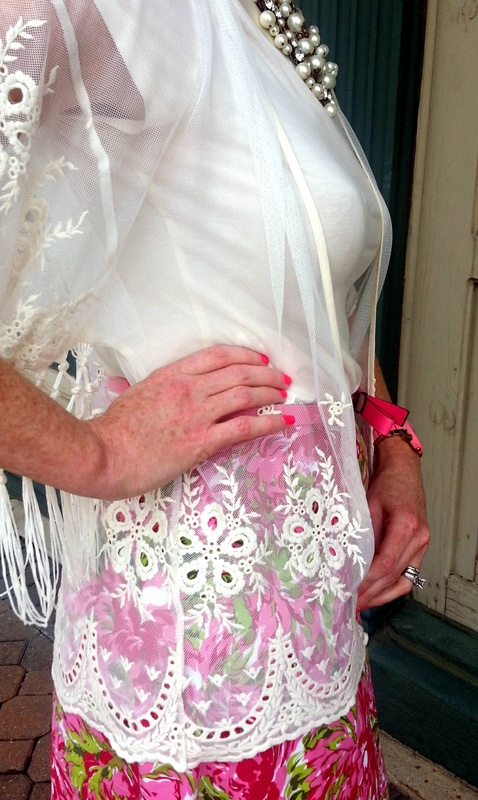 I can’t wait to get back to sharing my Outfit of the Day and will post a new outfit tomorrow! I’m also so happy to post some of the blogger awards I’ve recently received and I’ll post those over the next two weeks! What a lucky girl am I! 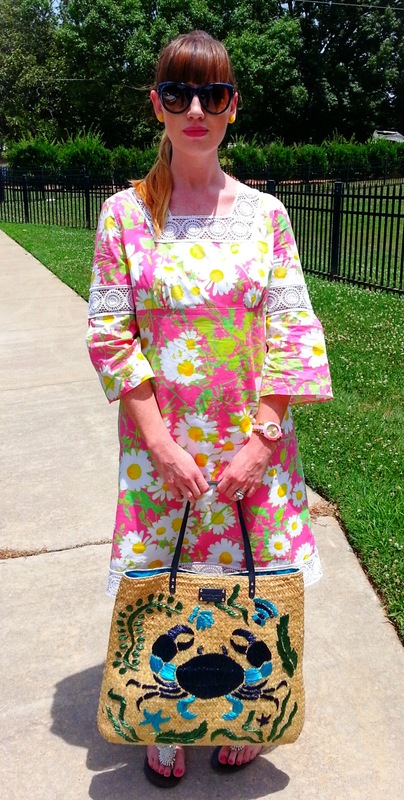 Lilly Pulitzer Dress + Kate Spade Straw Bag = Leaving for my cruise!! 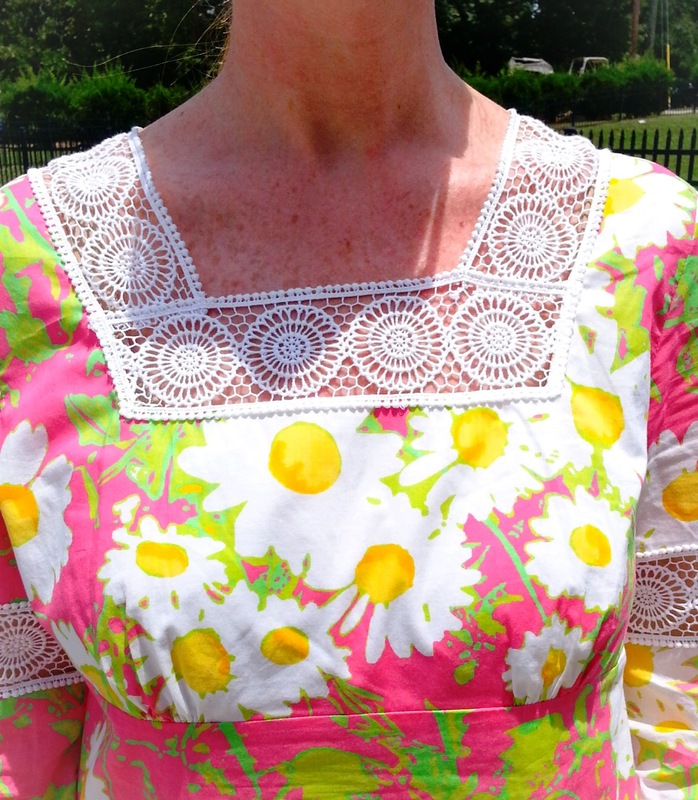 Well you know it’s cruise and beach time when I bring out the Lilly Pulitzer! This will be my last post before the cruise and it’s a casual one. Sooo casual in fact that I’ve actually been stopped several times at work today and specifically asked why I’m so casual! I’ll keep this post short and sweet as I’m working on last minute, pre-departure packing and such. 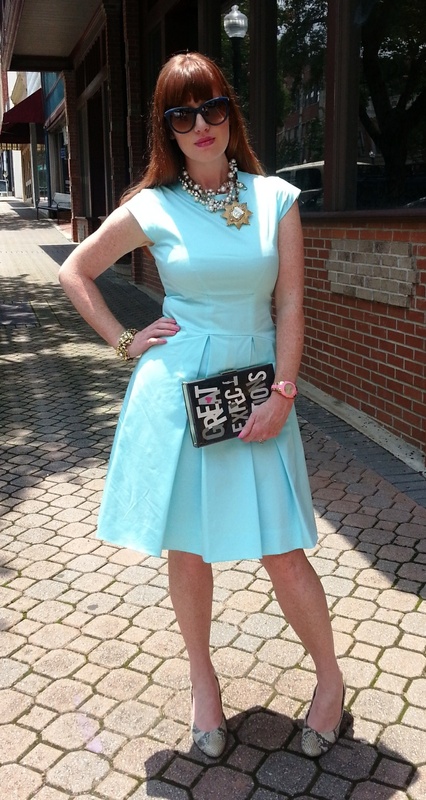 The dress is a Lilly Pulitzer (similar here), sandals by Dexter (similar here) and bag by Kate Spade (similar here and here )!